Karnataka Urban water supply and Drainage board has issued a release stating that from April 1, 2018 that drinking water to Belagavi city will be supplied once in FIVE days. Currently water is being supplied once in 4 days. 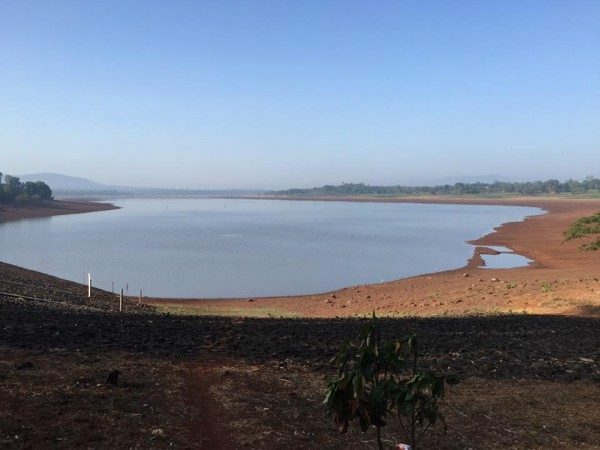 The release says that as the water in the Rakaskop reservoir is on a lower side as precautionary measure the water would be supplied once in 5 days until the start of the monsoons. Authorities are identifying private sources outside the city to ensure water supply during summer. The timings of water supply for every locality will be worked out. There is have no other option but to supply water once in five days.